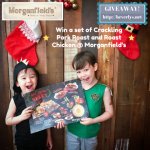 GIVEAWAY: Win a MORGANFIELD’S Feast to a Rib-tastic Christmas | Beverly's Net: family. food. fashion. 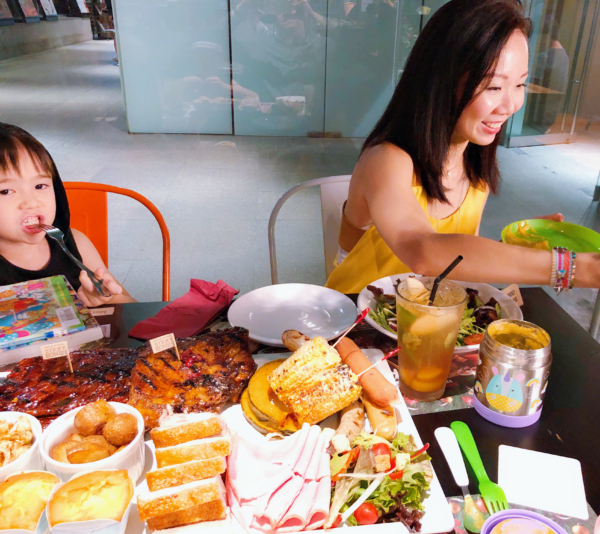 GIVEAWAY: Win a MORGANFIELD’S Feast to a Rib-tastic Christmas – Beverly's Net: family. food. fashion. 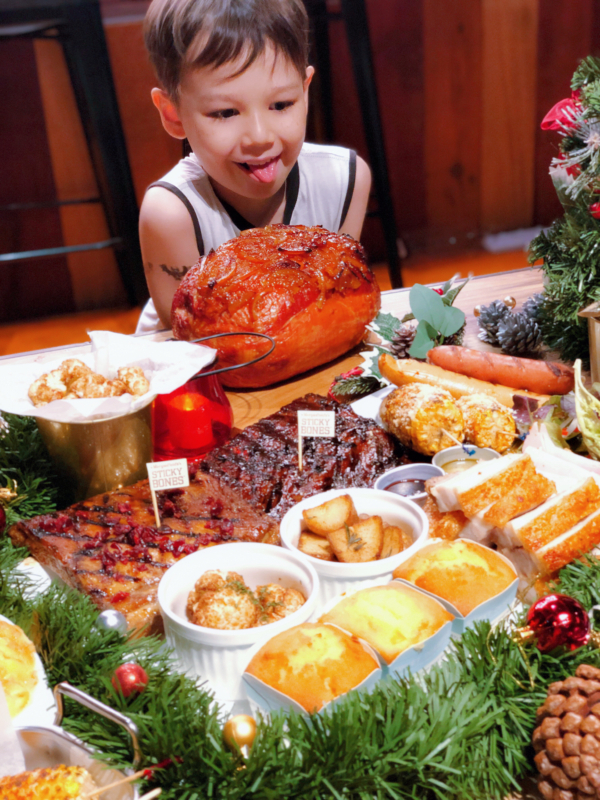 Talk about having an EPIC Christmas feast! 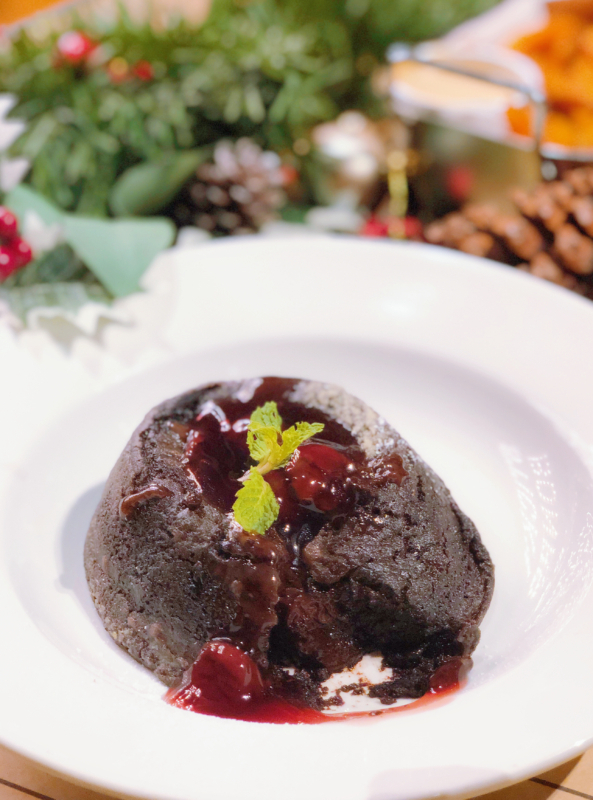 Morganfield’s is levelling up your Christmas at home this year. 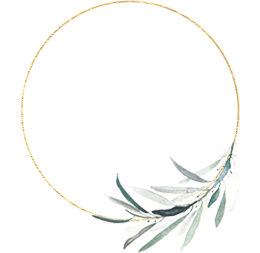 If you’re looking to be the hostess with the mostess, you can now order in a full Christmas feast (from 12 November 2018 to 3 January 2019). 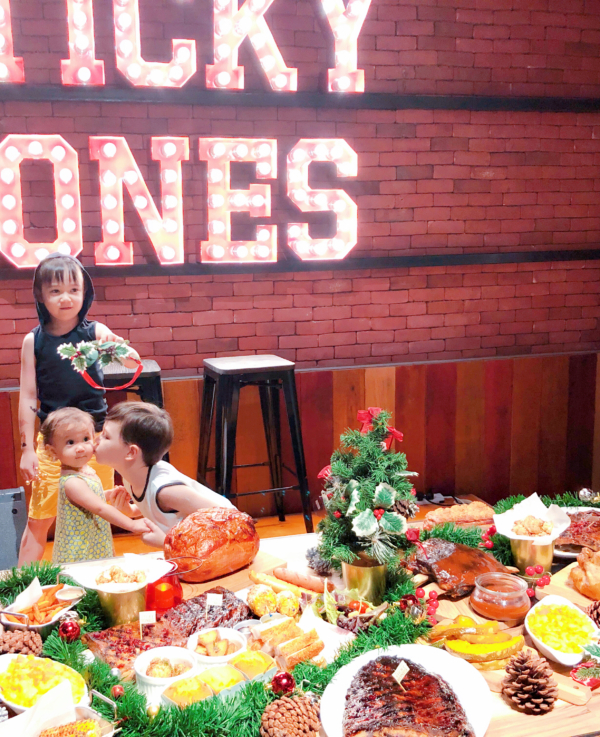 Love how Morganfield’s makes partying simple. 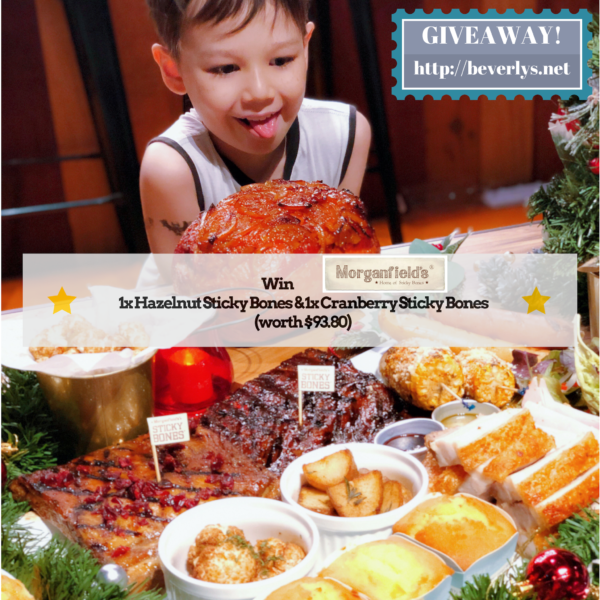 More on the feast on offer below, but first up, Morganfield’s have been really kind and are offering TWO of you both their new Hazelnut Sticky Bones (full slab) and new Cranberry Sticky Bones (full slab), worth $93.80, as a GIVEAWAY! 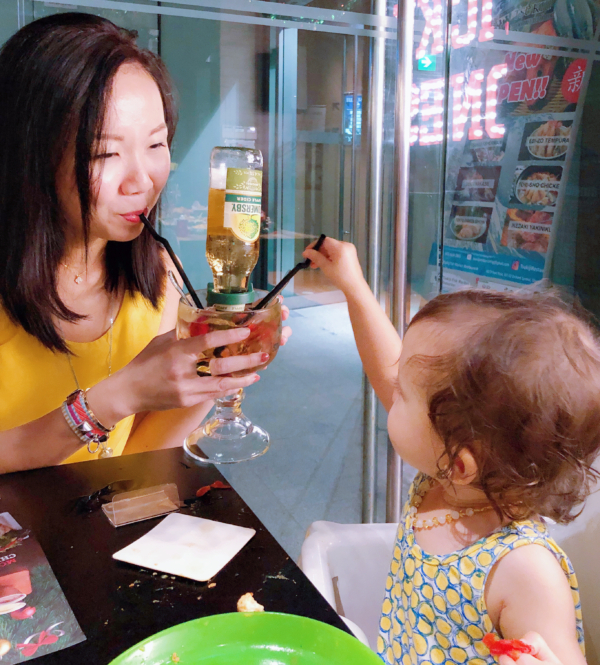 Kicking off the Christmas spirit with the Morganfield’s signature Christmas Somersby Summer Punch cocktail. It’s a crazy alcoholic tower of Somersby mixed with Vodka. A bit sweet and a bit floral, with a lot of fizzy! I drank the whole thing! Even with Chloe yelling away to have a taste..
A quick summary menu on what’s available for their Christmas special. YUM. I’ll admit I’d never usually order a salad when I’m out. 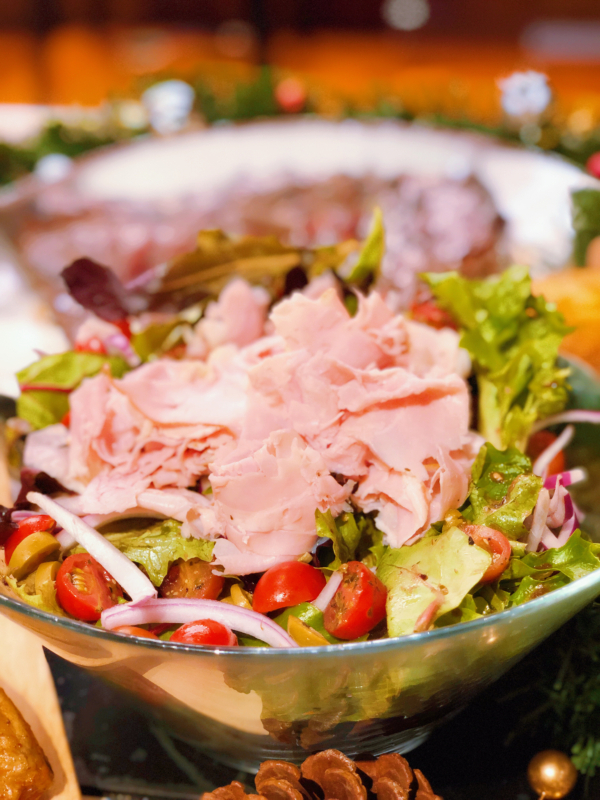 But – oh man – the Cranberry Ham Salad ($15.90++). My kids devoured the shaved premium gammon ham as their appetiser. And Chloe devoured the sweet cherry tomatoes in that salad. So, win win! Hunter’s face, when checking out the Morgan’s Christmas Feast. 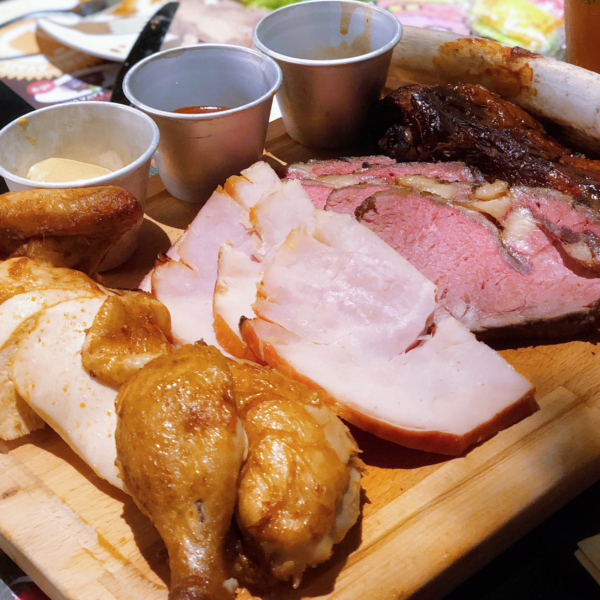 At $149.90+, you get a veritable.. well… FEAST! It’s said to feed “4 people” but that’s only for 4 really large eaters. I’d say it’s perfect for 4 adults and 2 children. Basically, you won’t go hungry! The feast is delicious. The boys gobbled up the meat, and Chloe destroyed pretty much everything on the platter (I’m laughing as I’m feeding her here!). Hunter liked the Crackling Pork Roast the most, his eyes lighting up when he saw the FAT slabs of meat. Carter was into the Sausages – one cheesy, one chicken, and one spicy pork. Chloe gobbled her way through both the Hazelnut Sticky Bones and Cranberry Sticky Bones. Roast Chicken ($35.90): normally would never order roast chicken (too boring for me) but this was so tender. Chloe attacked the drumstick! 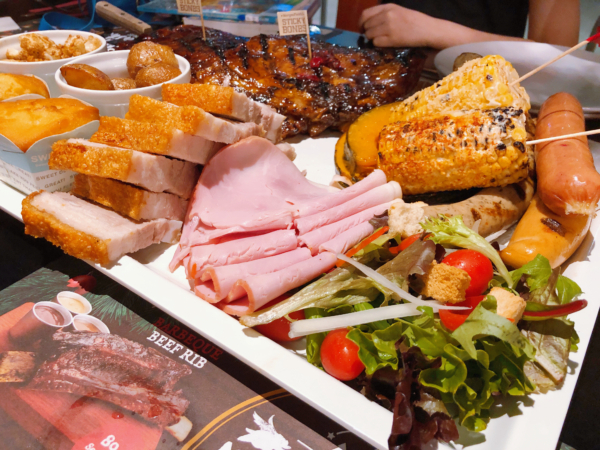 Orange Marmalade Glazed Whole Gammon Ham ($149.90): at 3KG pre-cooked, this serves 6-8 people and is a whole hunk of meat, tender and so perfect for the festivities. 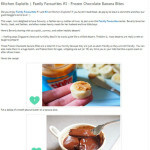 It’s thick and chunky and my boys loved it the next day made into ham and cheese toasties. Roast Beef Ribeye ($190.90): this 2KG pre-cooked beast serves 4-6 people and is meant to be the centrepiece of your Christmas dinner table. It’s medium-rare and is incredibly, incredibly soft. How soft? Well, Chloe has 4 teeth that just poked out, and she gobbled the beef right up. 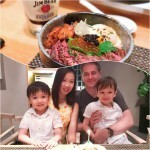 Barbecue Beef Rib ($189.90): this is 2.7KG precooked and can serve 4-6people. It’s really impressive to serve, and is so tender and juicy! It fell right off the town, and the Hickory BBQ glaze is delicious. This was my FAVOURITE item on the whole menu! I didn’t take the most picturesque shot here… was too excited to dig in to craft “that perfect shot”. The Black Forest Lava Cake ($16.90++) is a STUNNER and I’m not just saying that because I’m always a sucker for lava cake on the menu. It’s served perfectly warm and jiggly, and is pure comfort food. The tumble of slightly-tart dark cherries offsets the sweetness of the chocolate, and it was so good I ate the whole thing myself – no sharing, when things are this good! Want to celebrate Christmas in style? 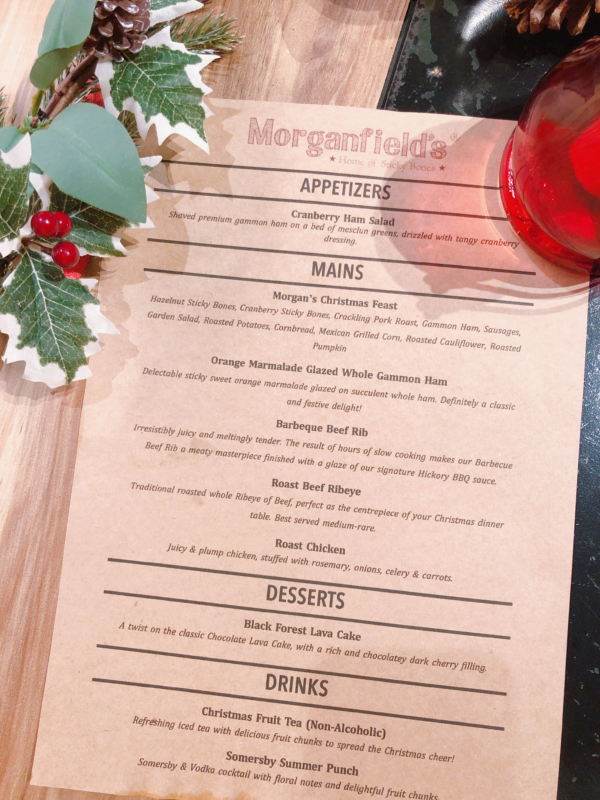 Morganfield’s Christmas menu is available for easy delivery. The food is truly impressive, and the portions are hearty. They really do take the fuss out of throwing a party! Previous AMBI CLIMATE: inject your air-con with artificial intelligence! Hope to win this contest for a wonderful Xmas 2018.